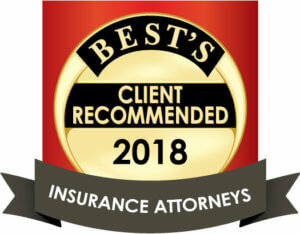 Pietro has worked on a variety of insurance defense matters while at Midkiff, Muncie and Ross, including coverage, liability, and workers’ compensation. He has written and edited a number of technical articles for the firm’s newsletter. 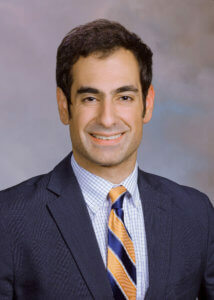 Before joining the firm, Pietro served as a judicial law clerk at the Chesterfield County Circuit Court.